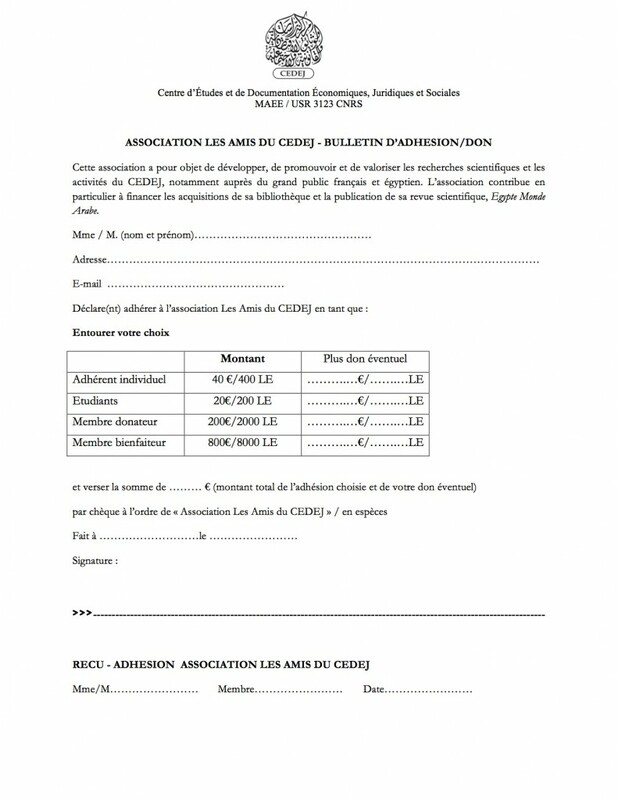 « Les Amis du CEDEJ » is a non-profit association under the French Law of 1901. Its headquarters are located in Paris at the IREMMO (Research Institute on Mediterranean and Middle East), 7 rue des Carmelites, 75005 (Official Gazette, No. 14, April 2nd 2016). 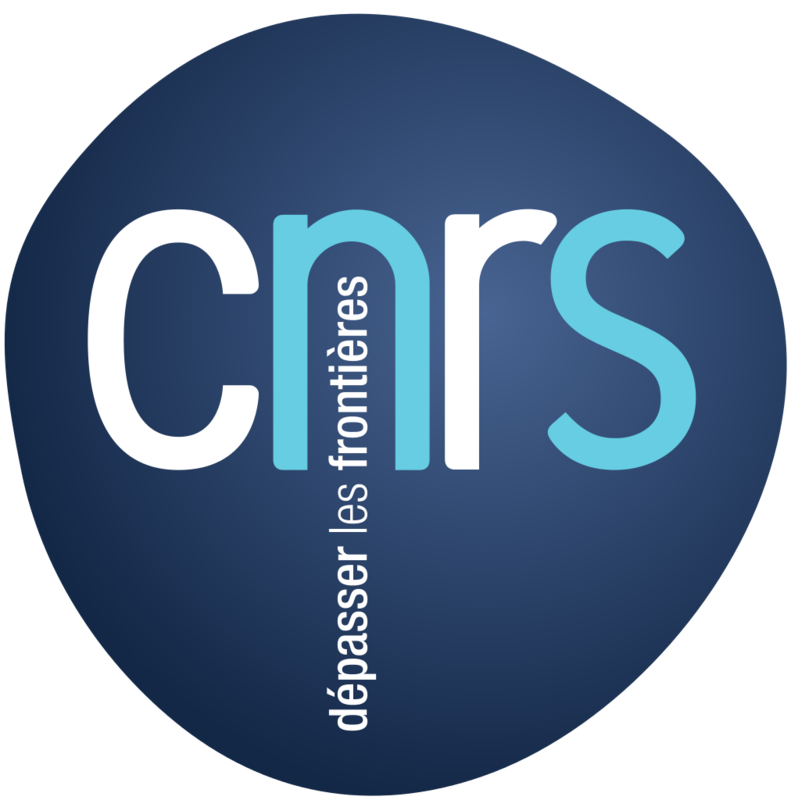 The association aims to develop, promote and enhance CEDEJ scientific research and activities among French and Egyptian audiences in particular. The association’s priority is to help fund CEDEJ’s acquisition of documentation as well as the publication of its scientific journal, Egypt/Arab World. The association is chaired by Jean-Paul Chagnollaud, who is assisted by a Board of Directors. By joining, you are actively contributing to the support of CEDEJ, which regularly shares its activities through its Newsletter. To become a member, you can fill out the membership form and send it to [->association@cedej-eg.org] or the registered office: Association Friends of CEDEJ, 7 rue des Carmelites, 75005 Paris. The dispatch should be accompanied by the payment. 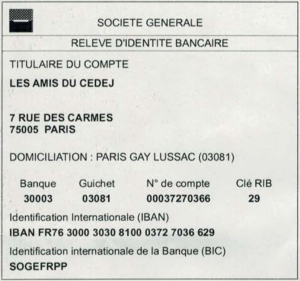 The fee can also be paid by bank transfer to the account « Les Amis du CEDEJ ».